Russia the world’s largest country is a true riddle waiting to be solved by the true traveler. It is part of two continents and borders two oceans – Arctic and Pacific. The landscape ranges from tundra and forests to subtropical beaches. 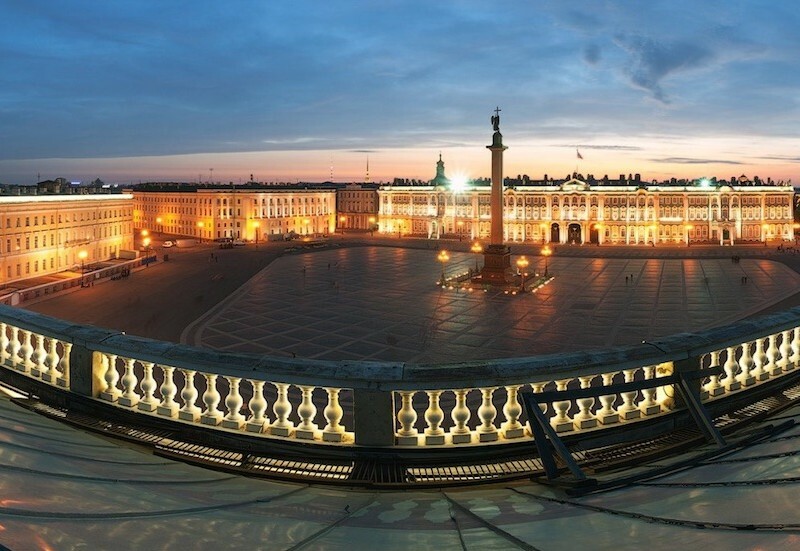 It has it all from historic cities, beautiful countryside socialist and czarist legacy to art, literature, great train rides and vodka fueled nights. Get ready to be beguiled by the beauty of its arts and the quixotic nature of its people. Mt. Elbrus is the highest mountain in Europe and one of the seven summits. It is situated between the Black and the Caspian sea on territory of the Russian Federation, only 20 km from the Georgian border. Mount Elbrus is a dormant volcano. The last explosion occurred about 2000 years ago. 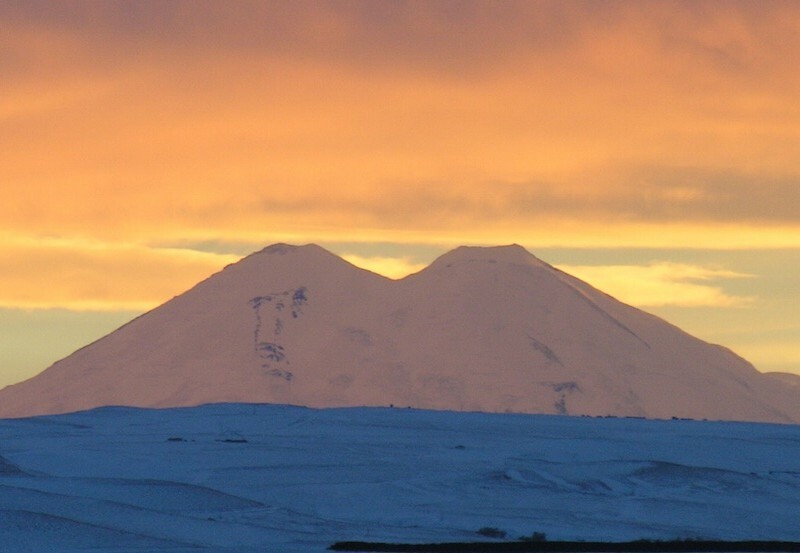 The two summits of Elbrus are in fact two craters of volcano. Everywhere on its slopes you can see debris of solidified lava. The altitude, the cold and the geography makes it a beautiful yet challenging climb.